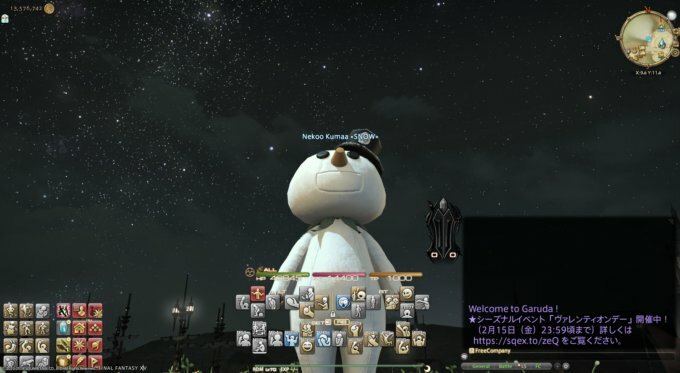 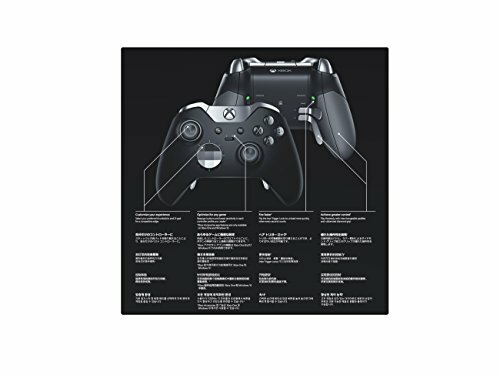 Need to map gamepad to keyboard? 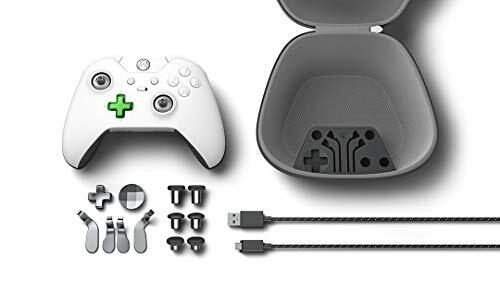 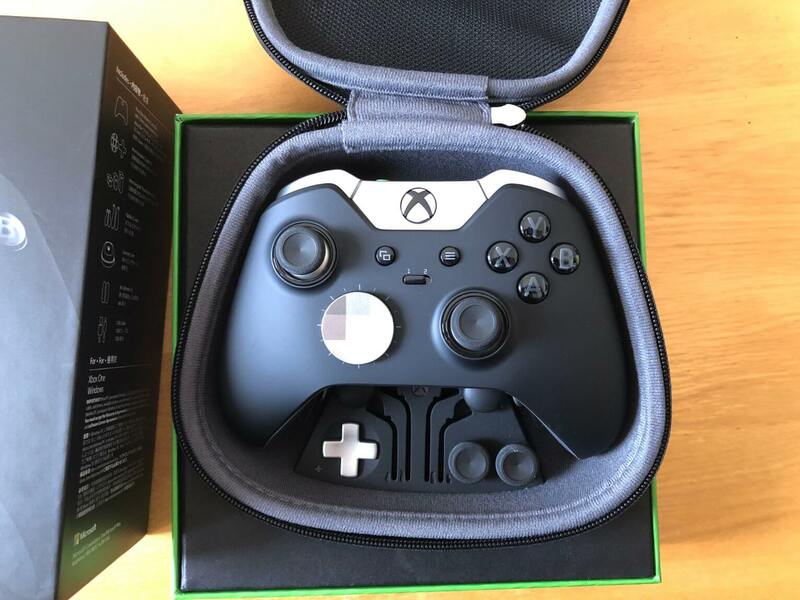 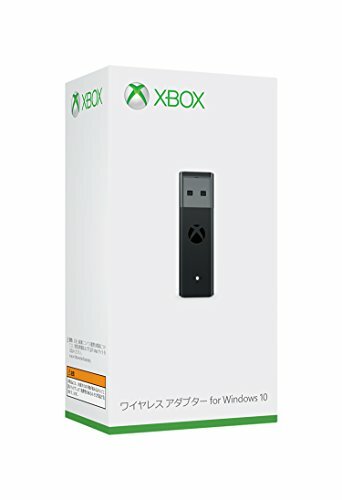 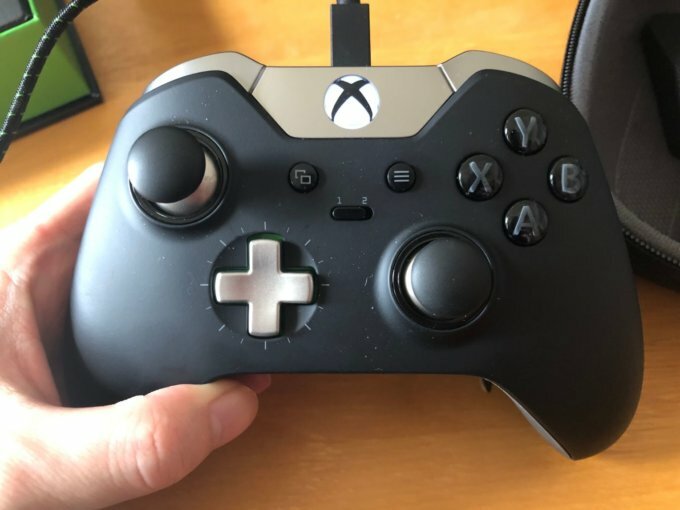 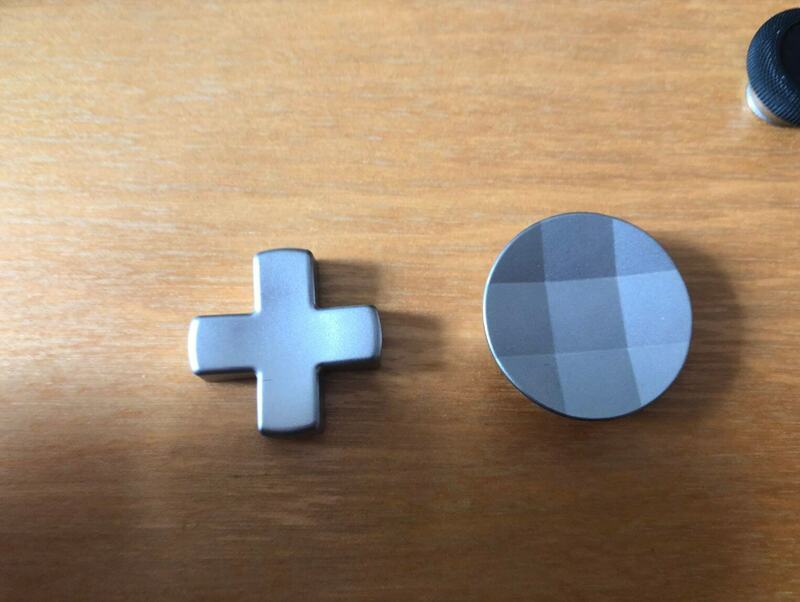 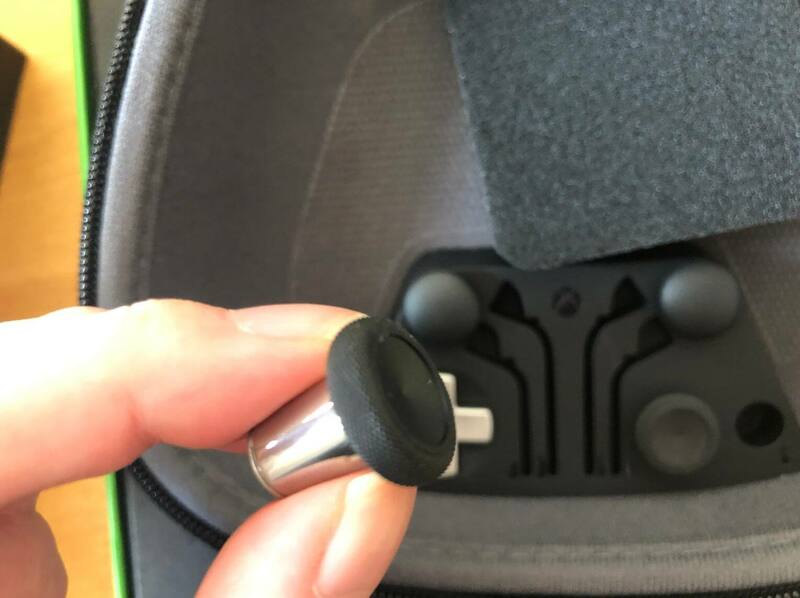 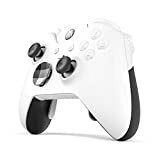 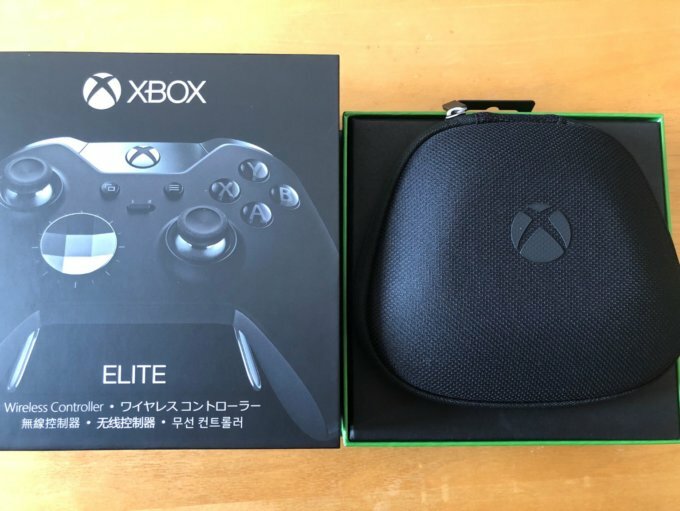 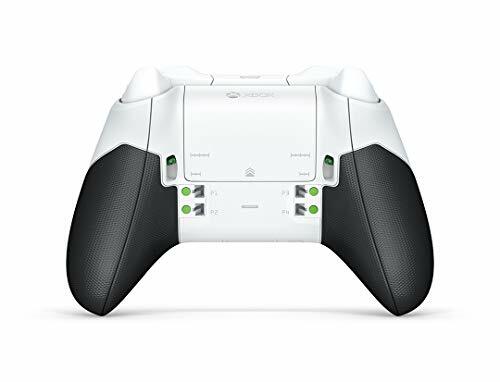 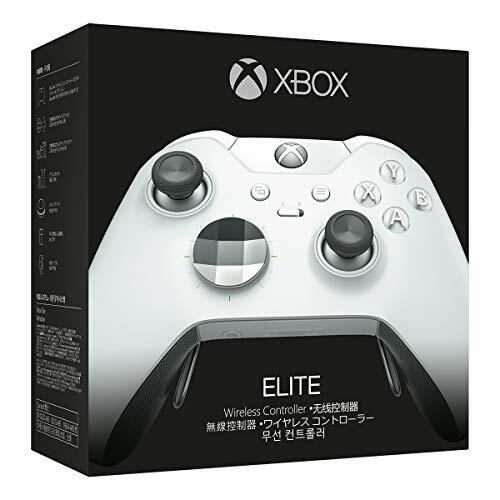 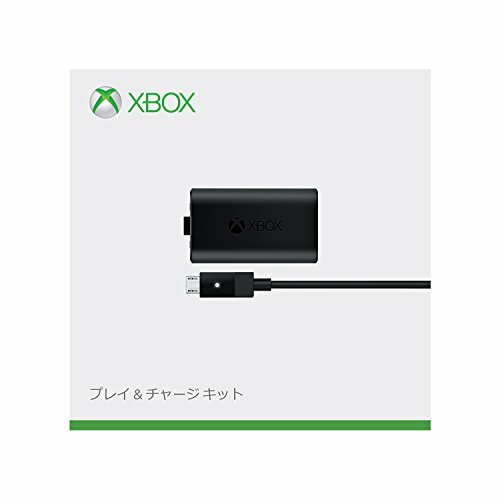 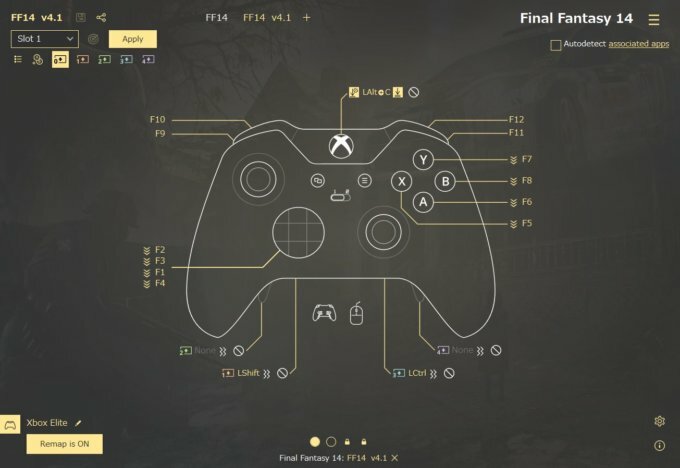 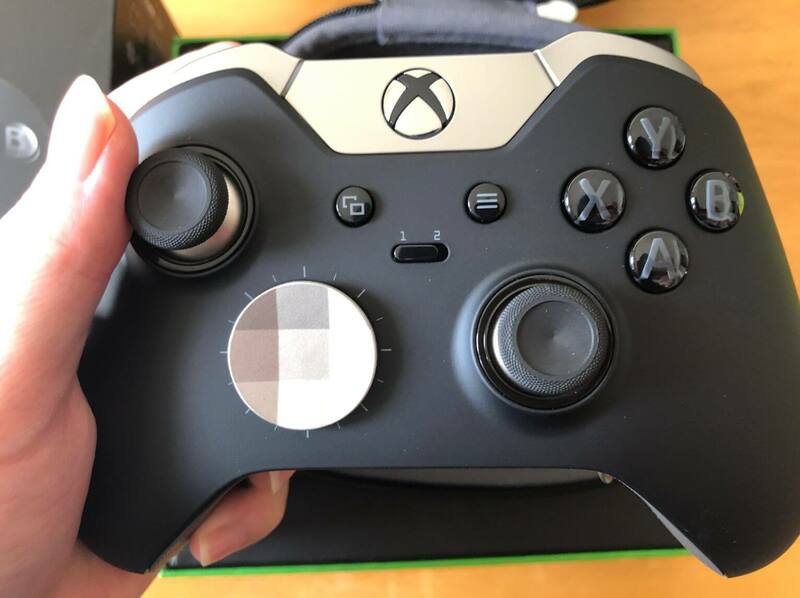 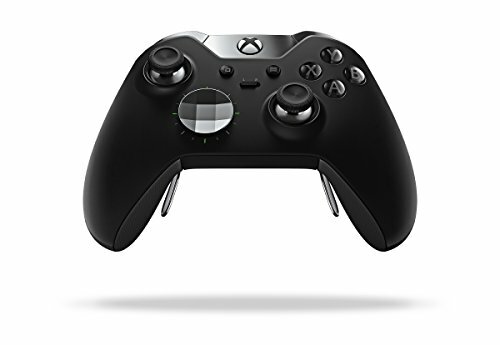 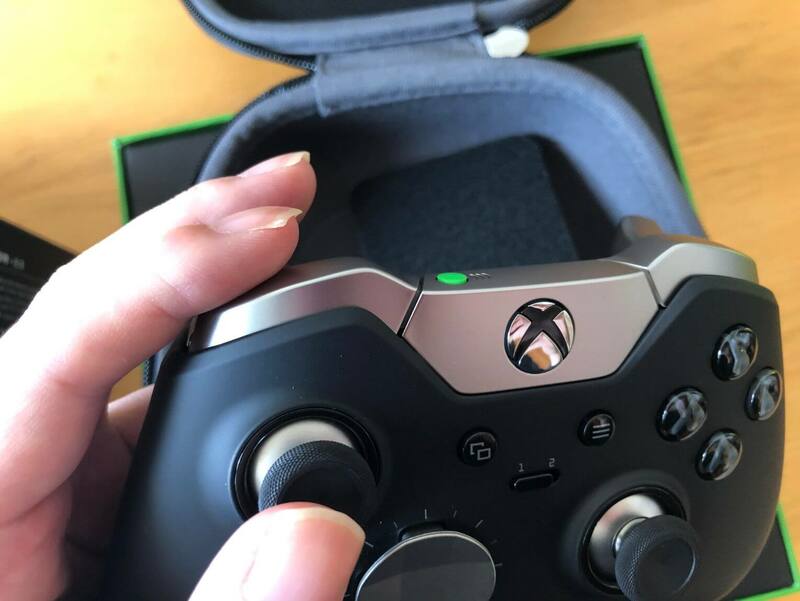 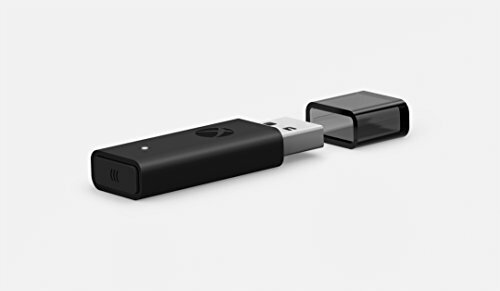 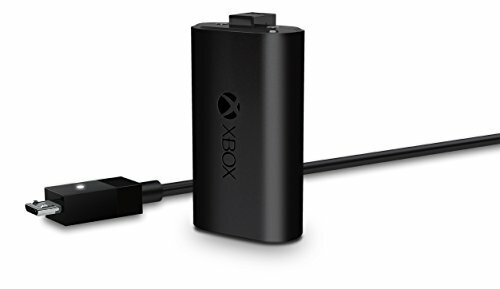 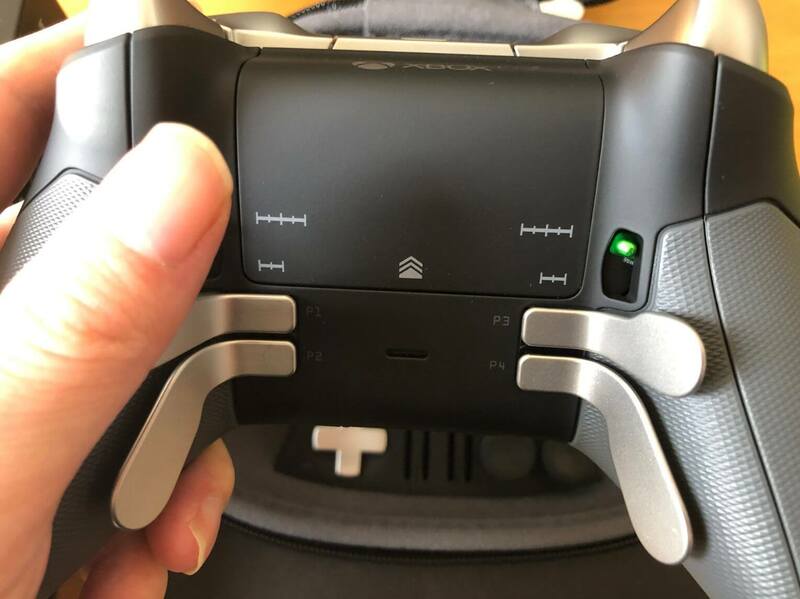 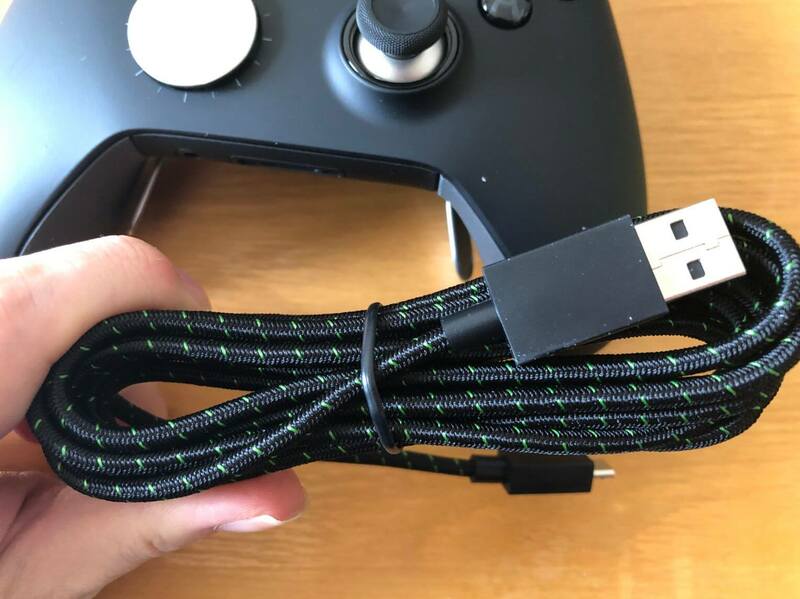 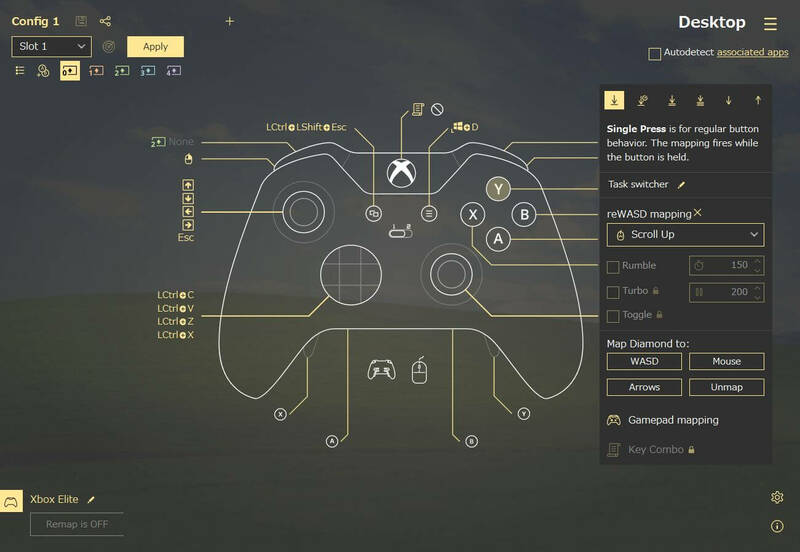 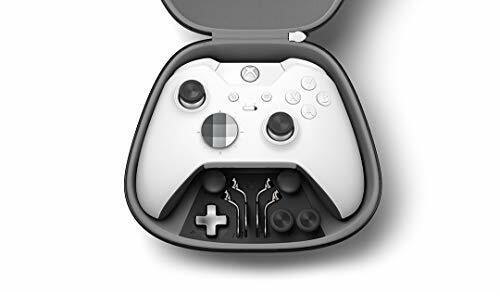 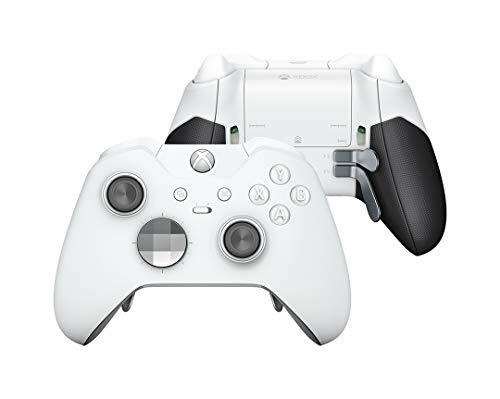 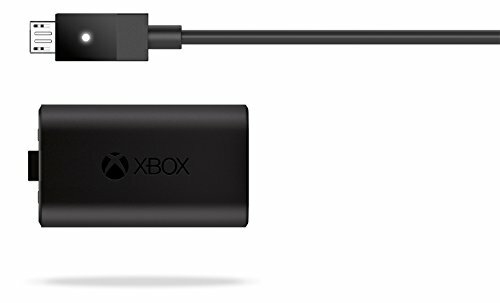 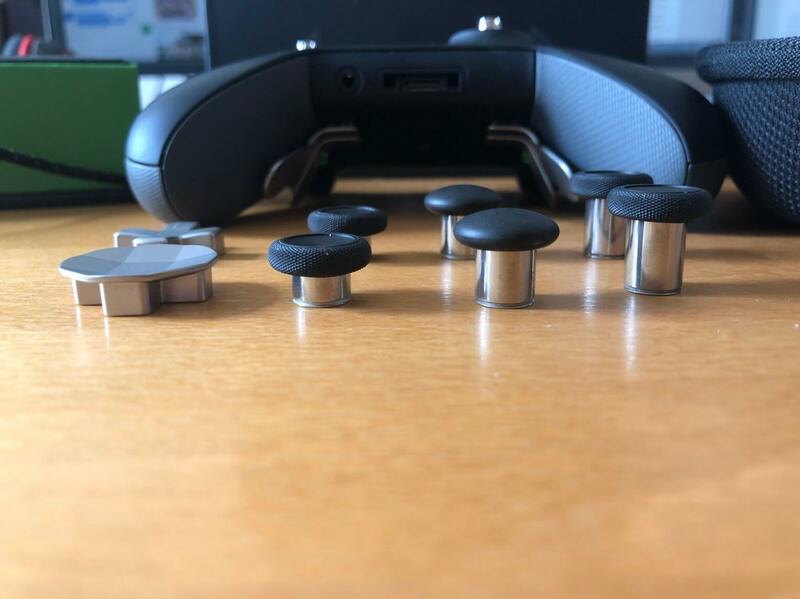 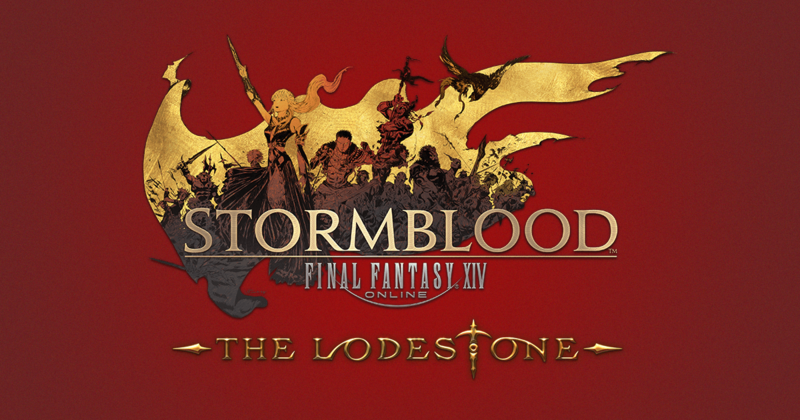 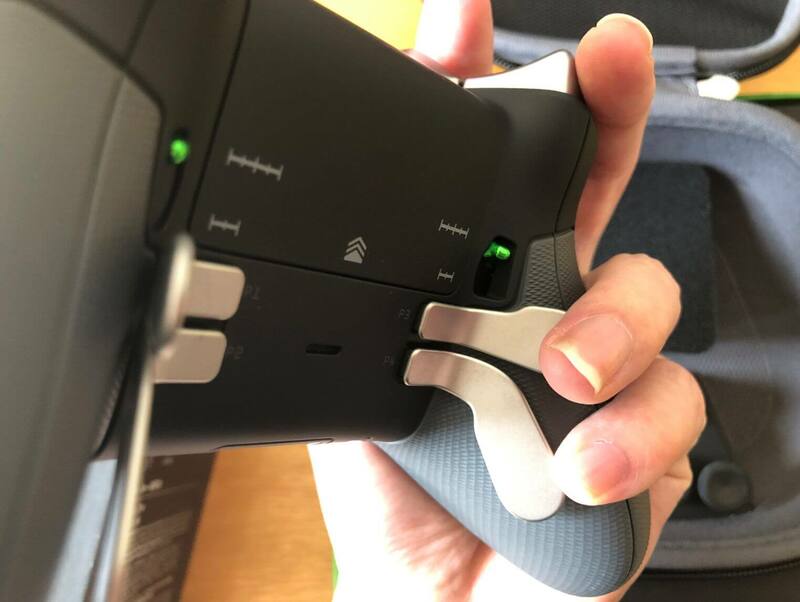 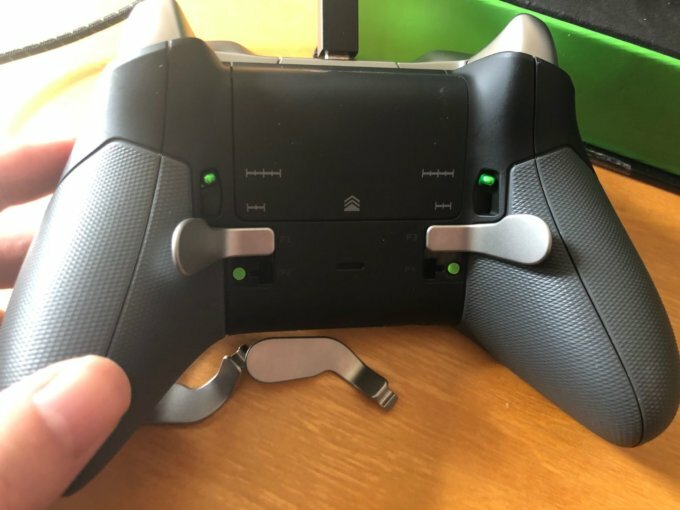 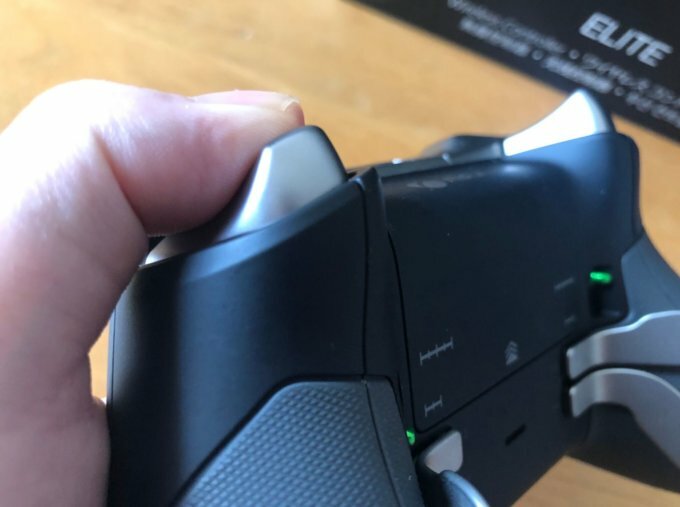 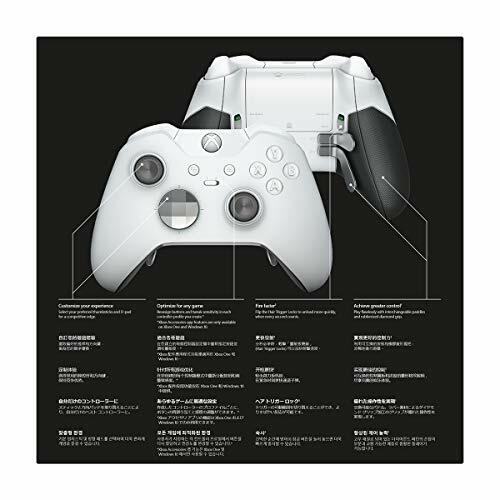 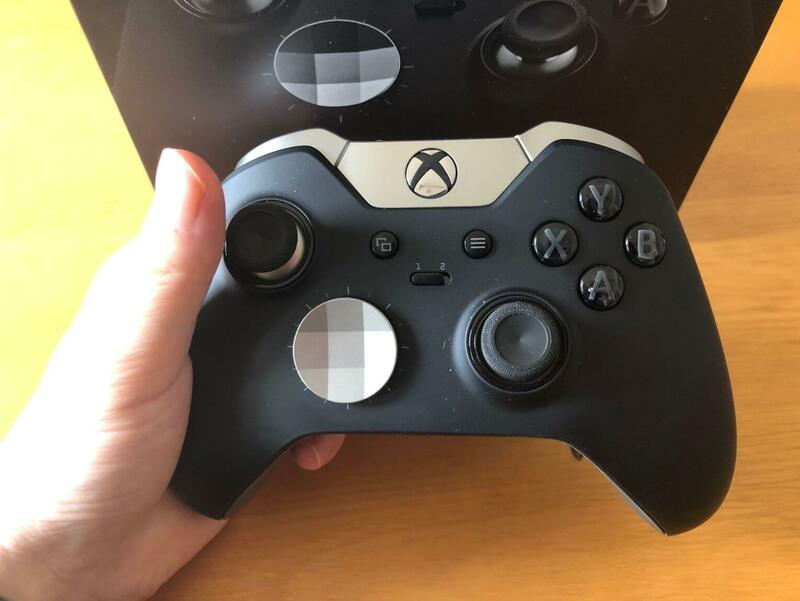 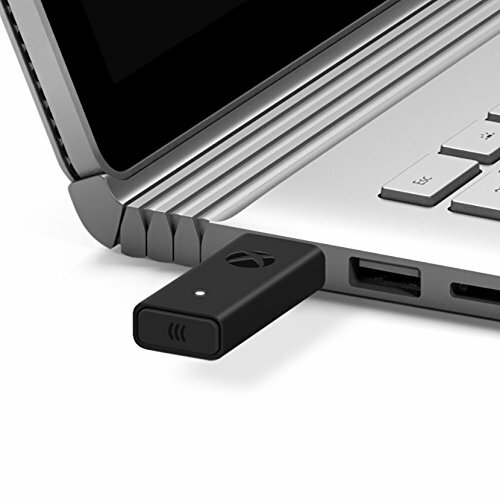 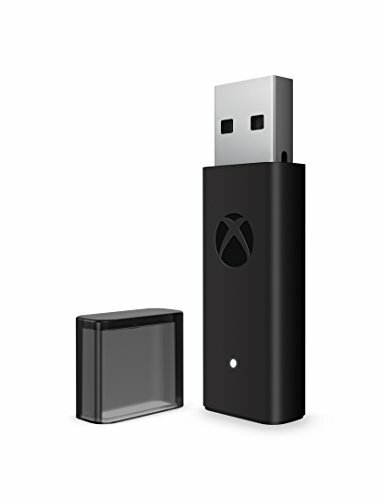 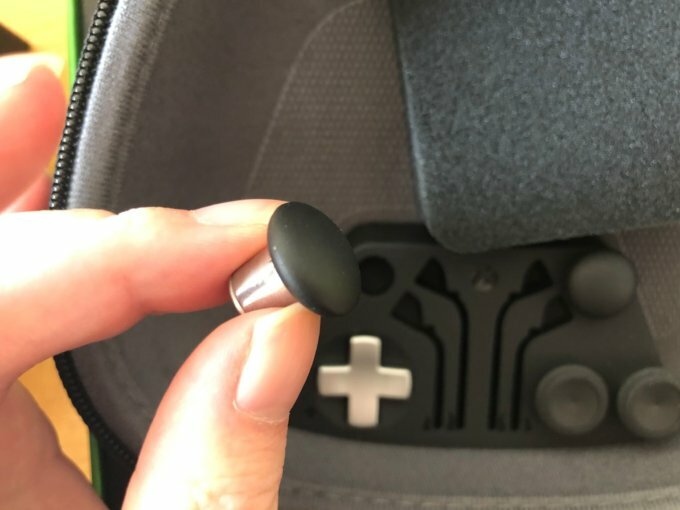 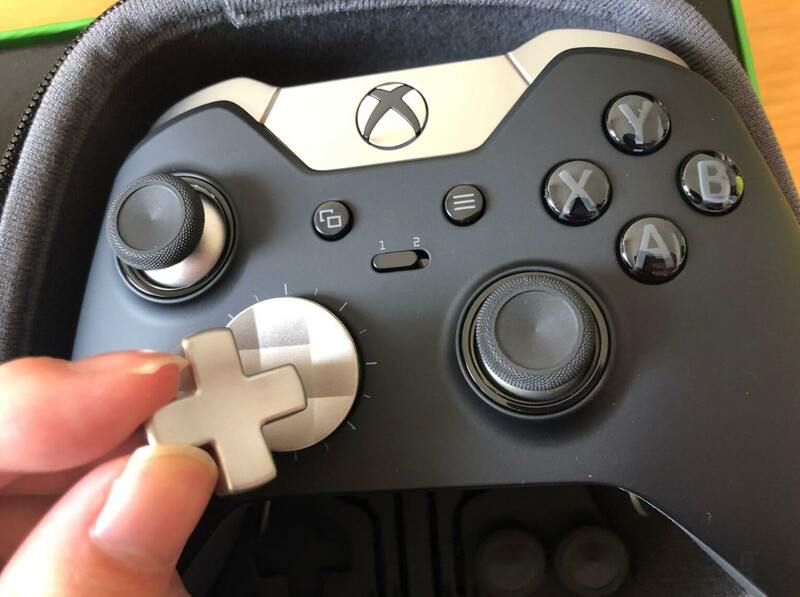 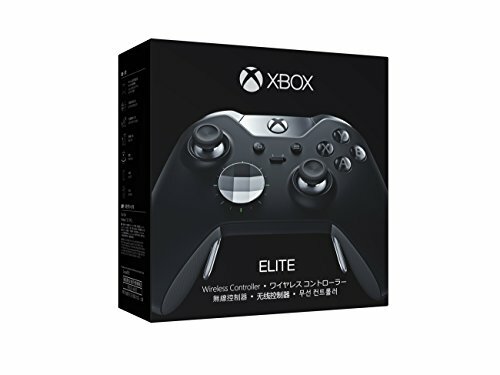 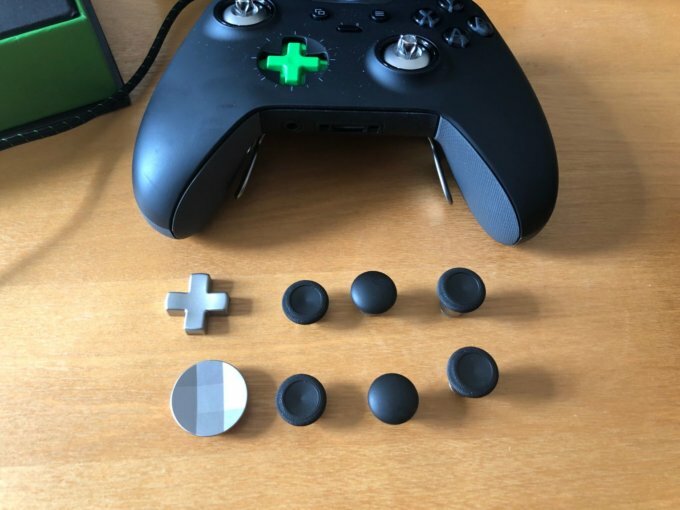 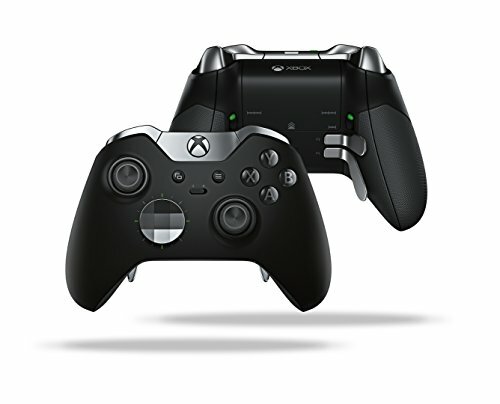 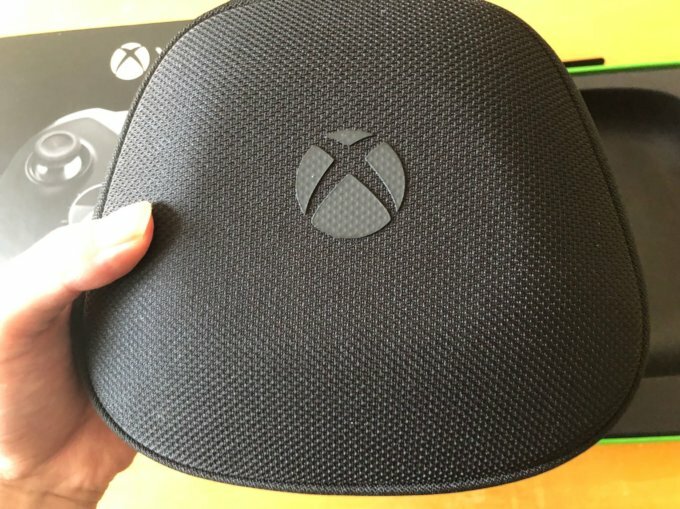 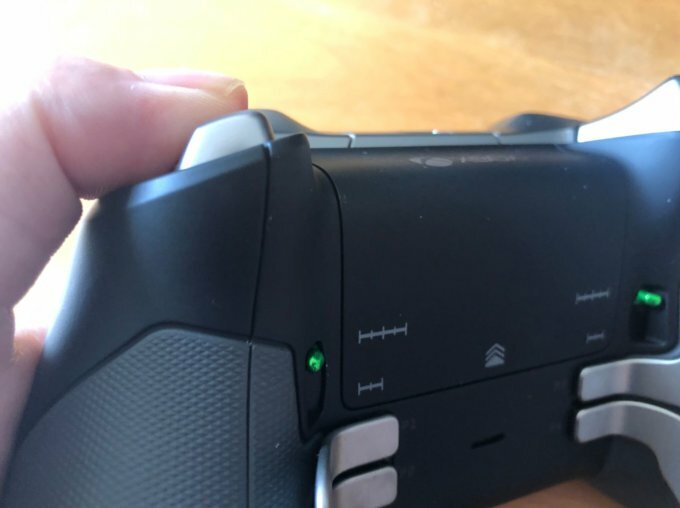 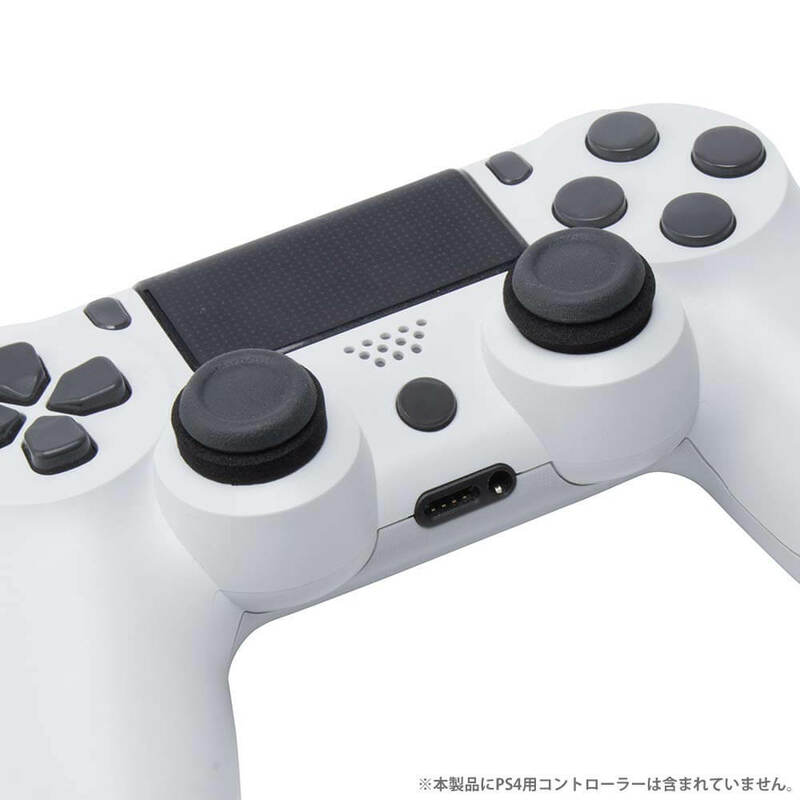 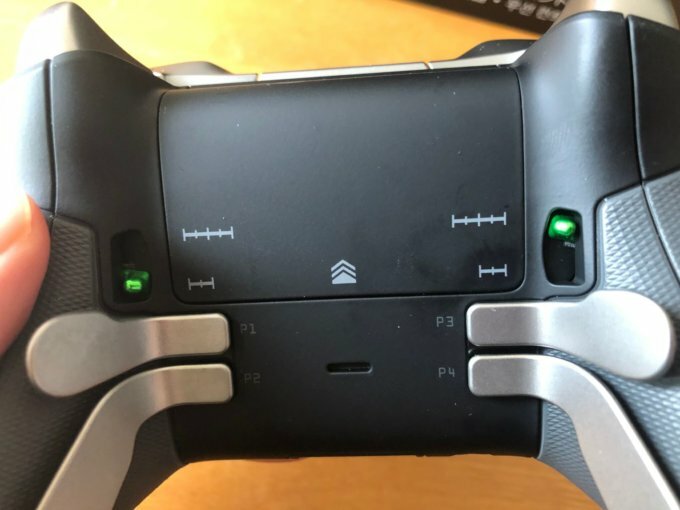 Want to unleash the power of Xbox Elite paddles or use PS controller on PC? 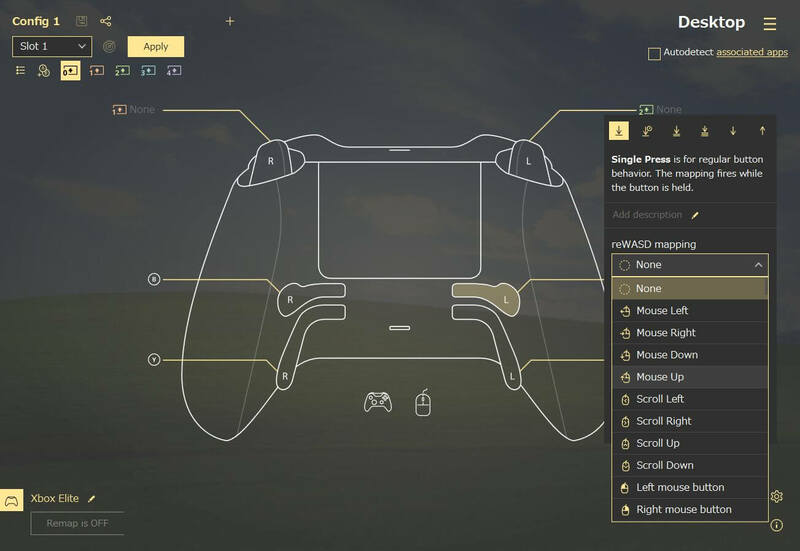 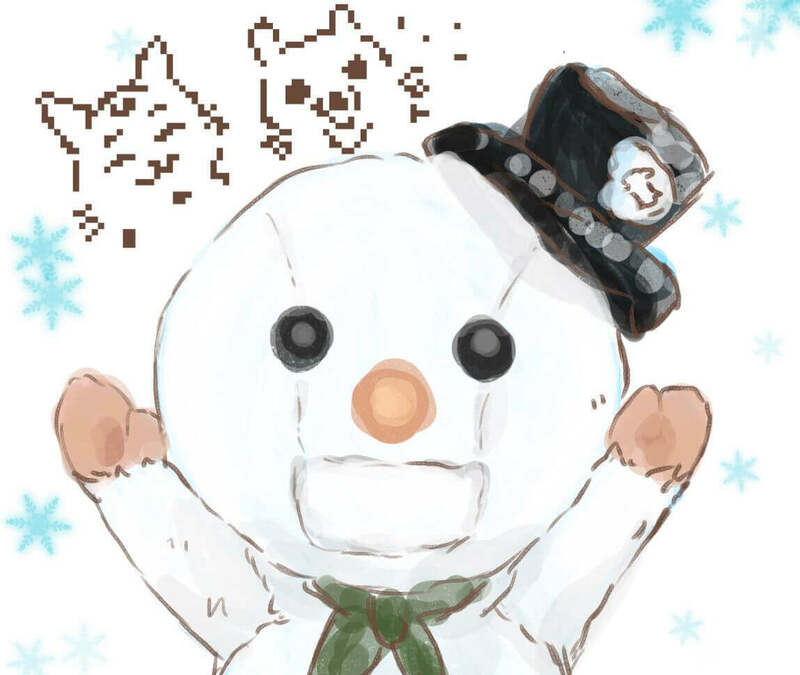 Our powerful gamepad mapper will help!